How persistent are you? A great teaching unit for Character Education. 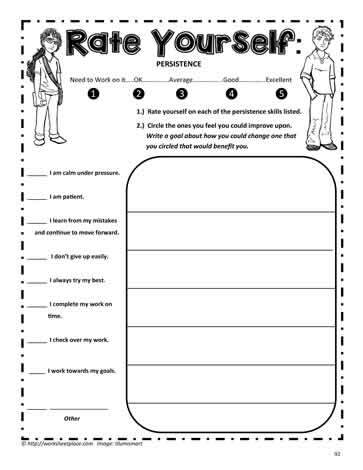 Students complete the questionnaire and set goals for becoming more persistent.